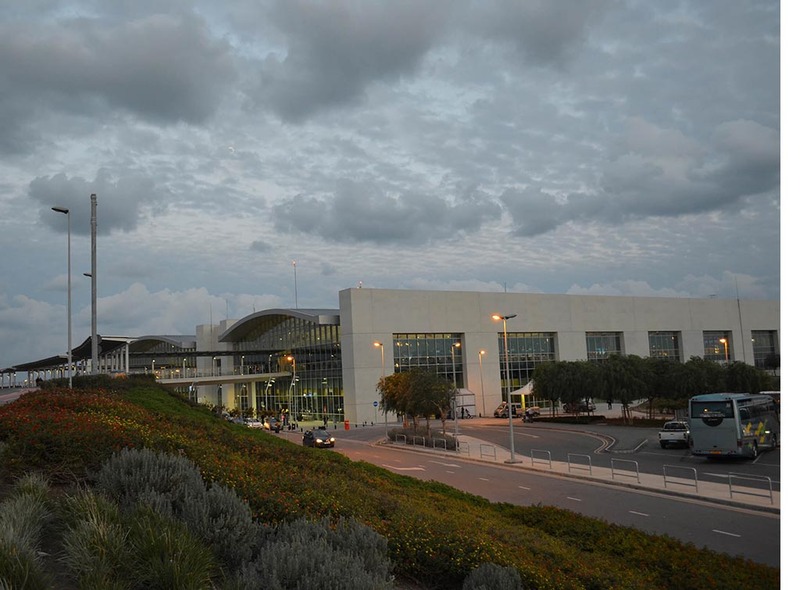 Larnaca International Airport is the largest, main international airport in South Cyprus. 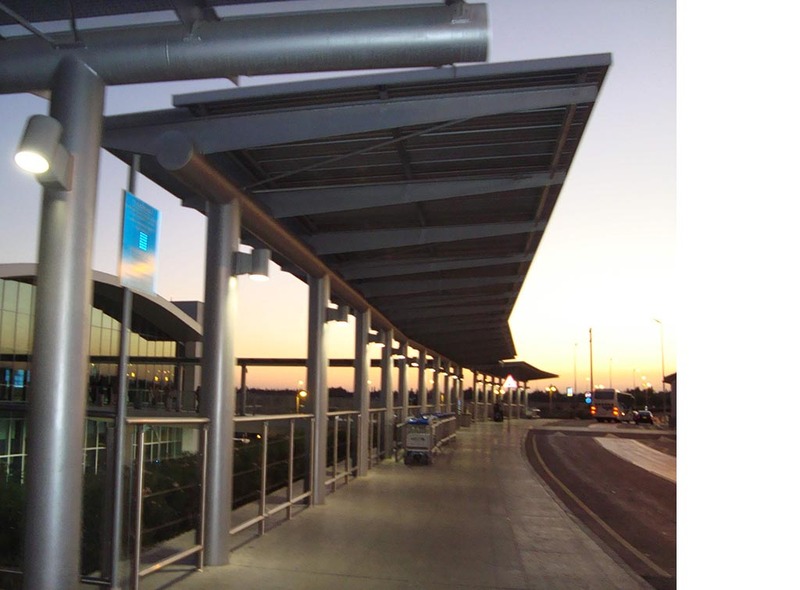 The airport is located 5Km south of Larnaca and just a 4km drive away from the city centre. 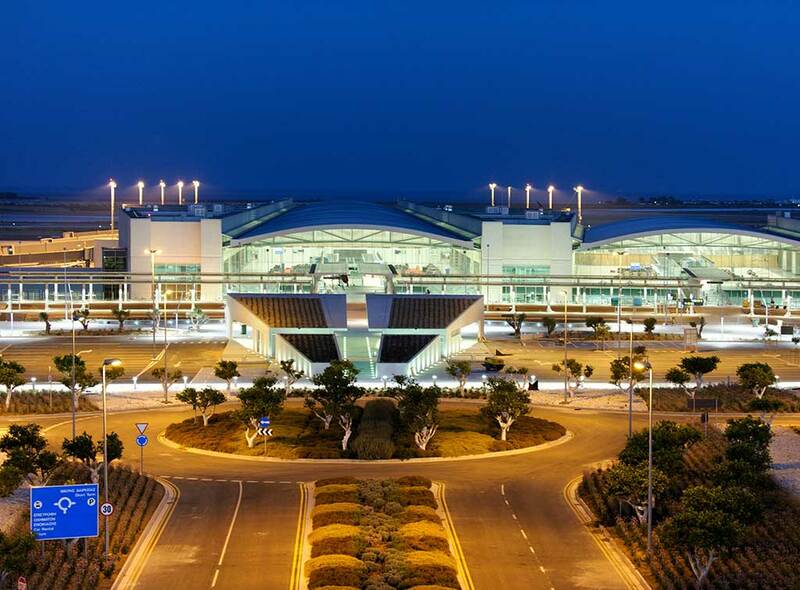 Larnaca airport has been upgraded and new, modern terminal building opened in 2009. There are several restaurants, cafeterias and bars at Larnaca Airport. Airport's commercial passenger terminal is on two levels, with Arrivals set at ground level and Departures on the first floor. 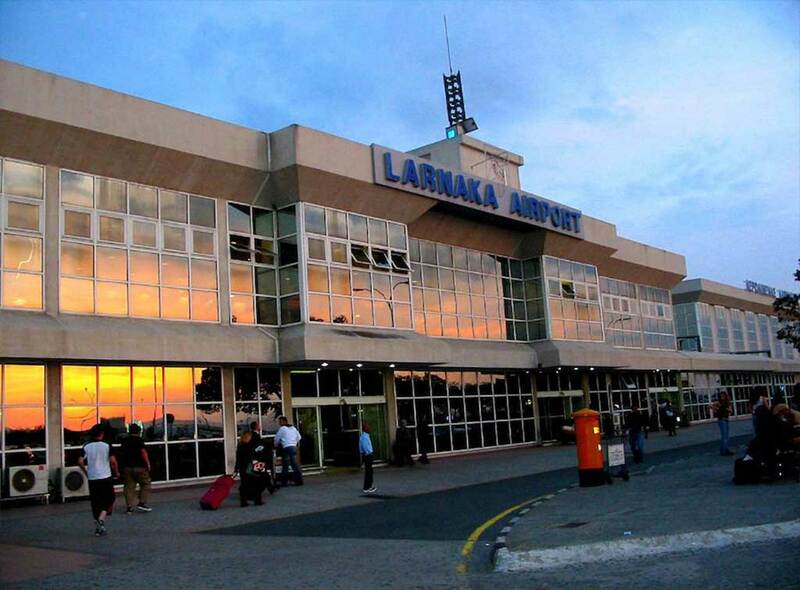 Flights to the Larnaca Airport originate from all over the world. There are direct routes from Larnaca and the airport handles a huge number of passengers between Europe and the Middle East. There are international and chartered flights operating from LCA. Some of them are, British Airways, Thomas Cook Airlines, Cyprus Airways, Aeroflot, Olympic Air Aegean Airlines, Austrian Airlines, Emirates and Lufthansa. Airport is easily accessed with shuttles, taxis and car rentals. All these services are provided with the lowest prices by CyprusBooking.com. Please check out our prices by going to taxi transfer reservation page.